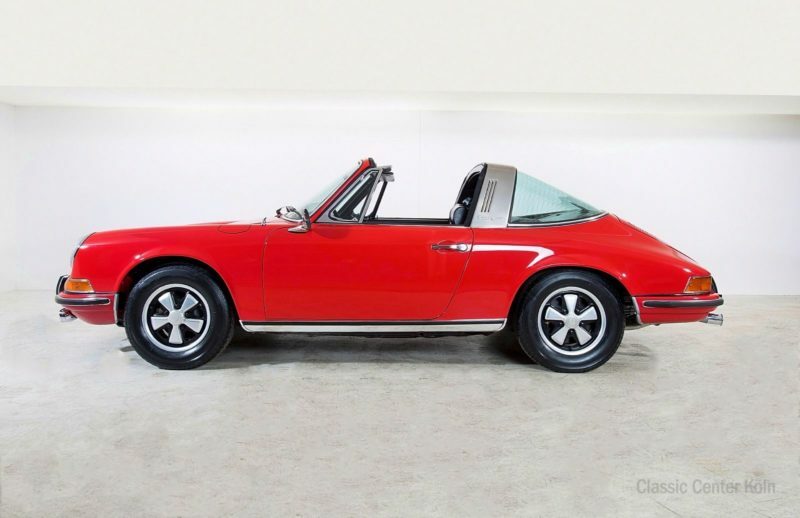 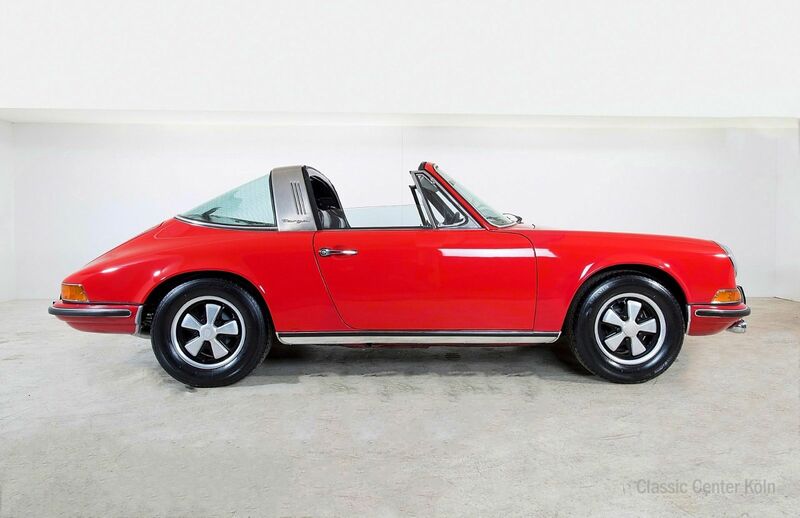 Here we have a rare 911 Targa. 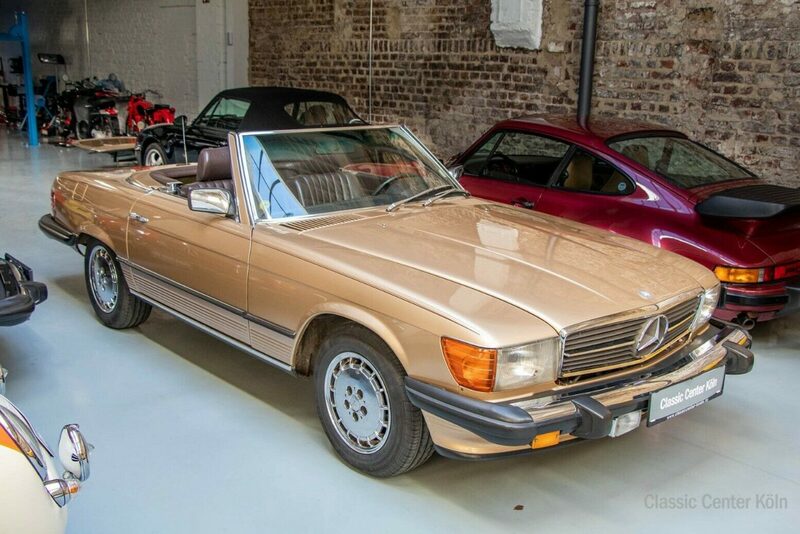 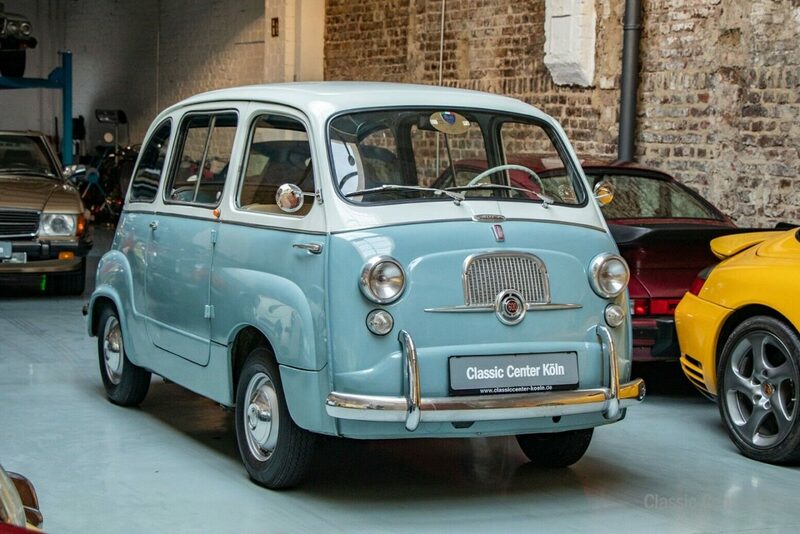 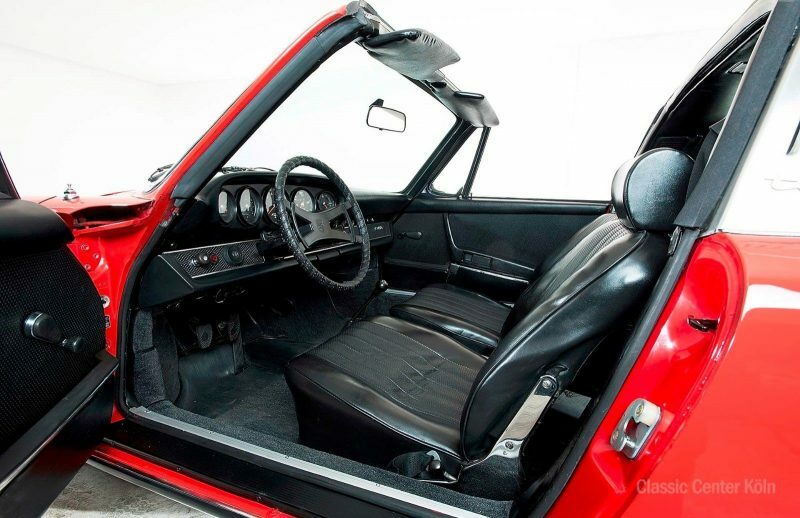 Vehicle has been partly-restored. 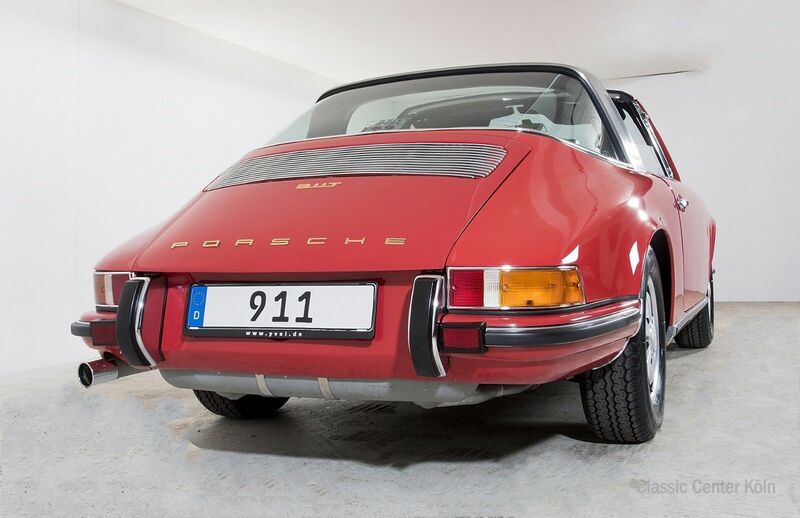 The engine number matches the Porsche certificate and condition at delivery. 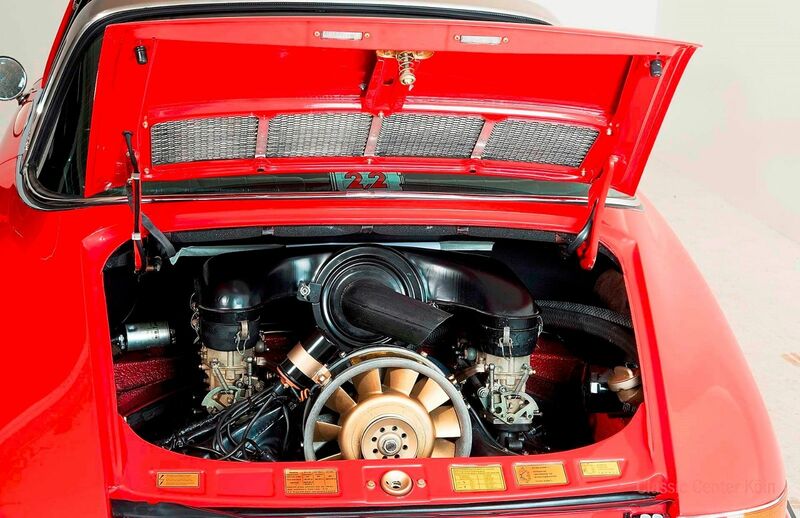 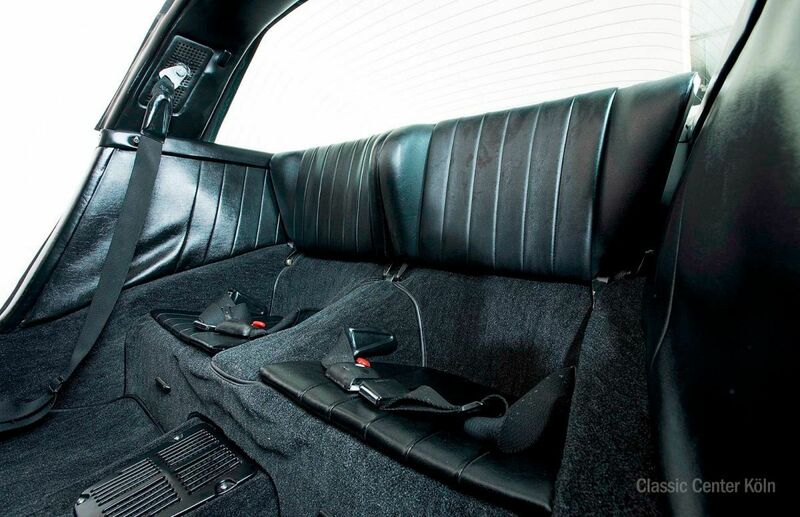 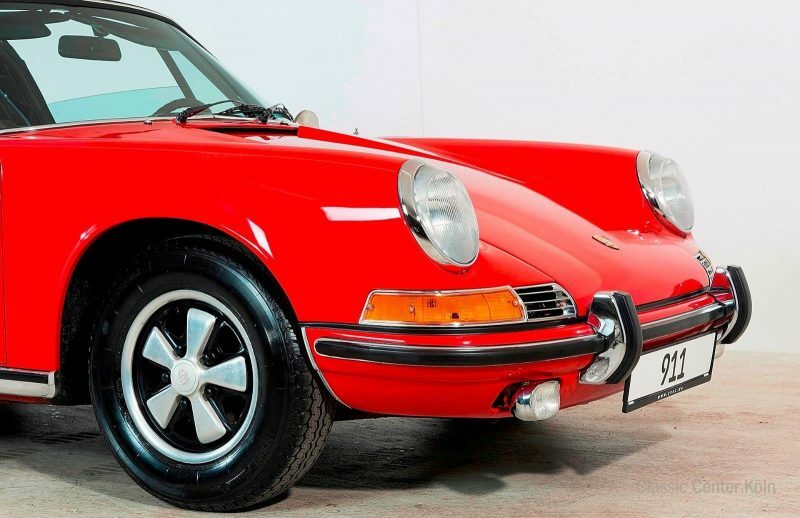 We’ve given this 911 a mechanical once-over. 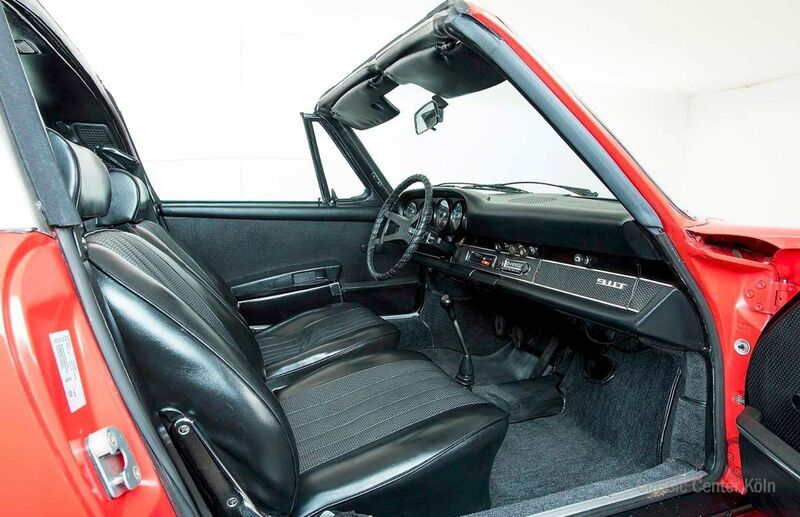 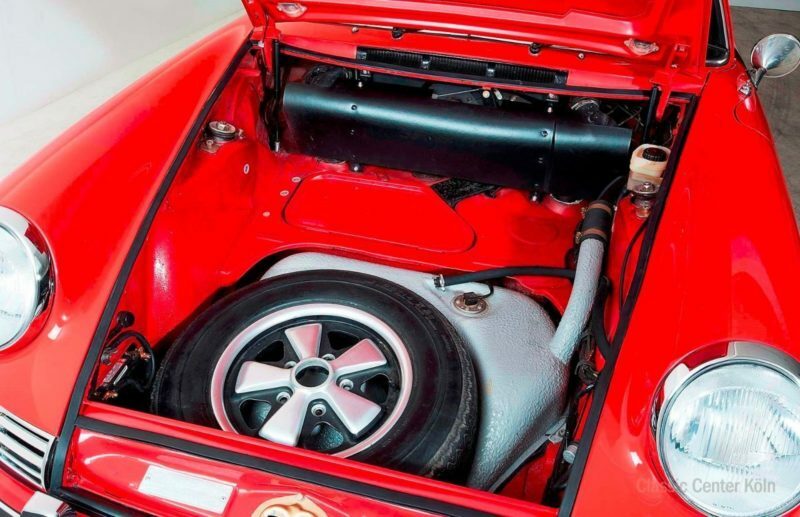 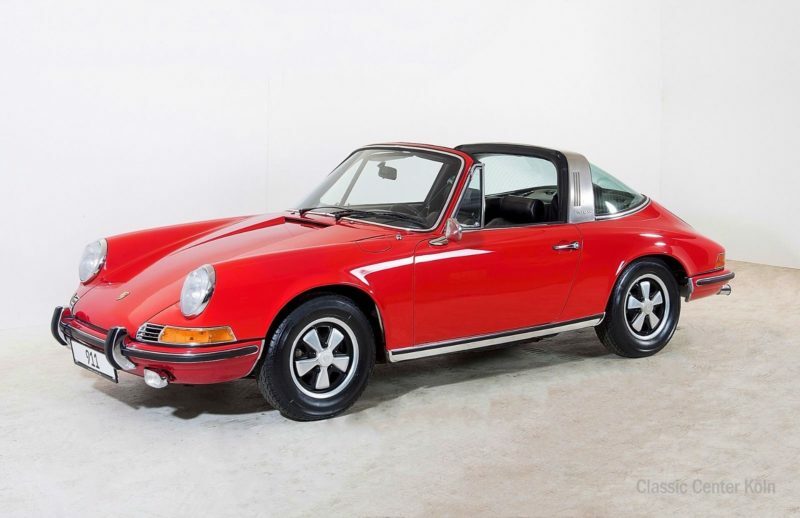 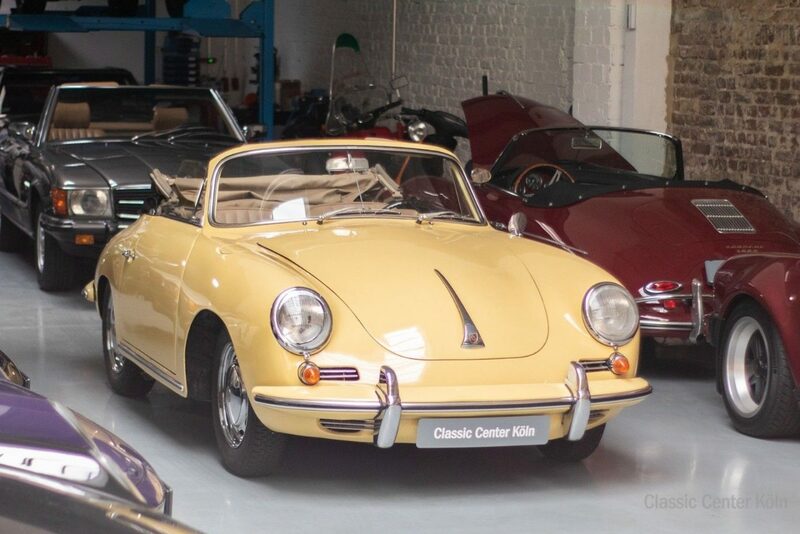 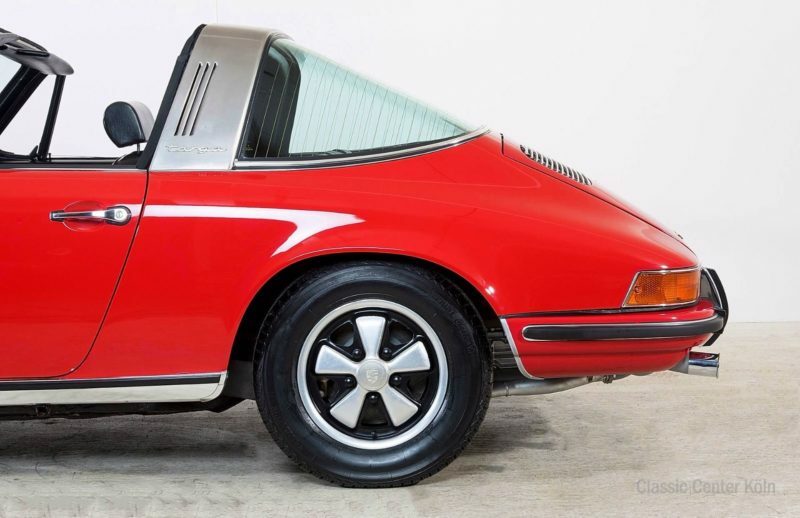 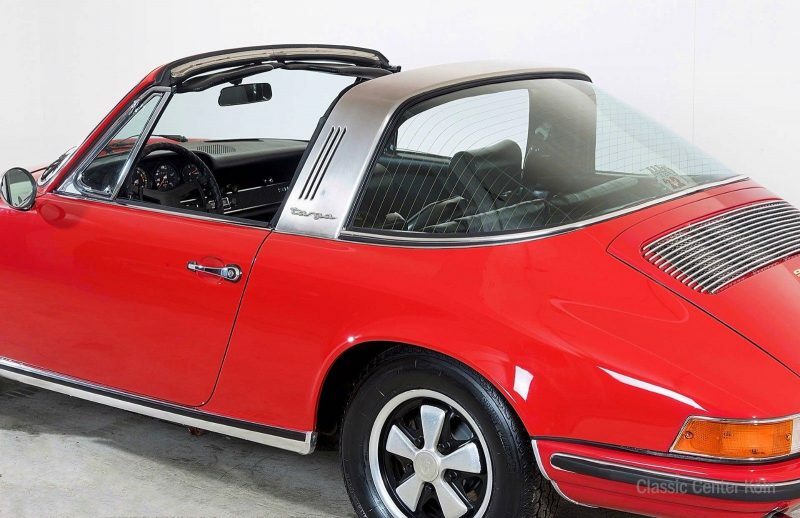 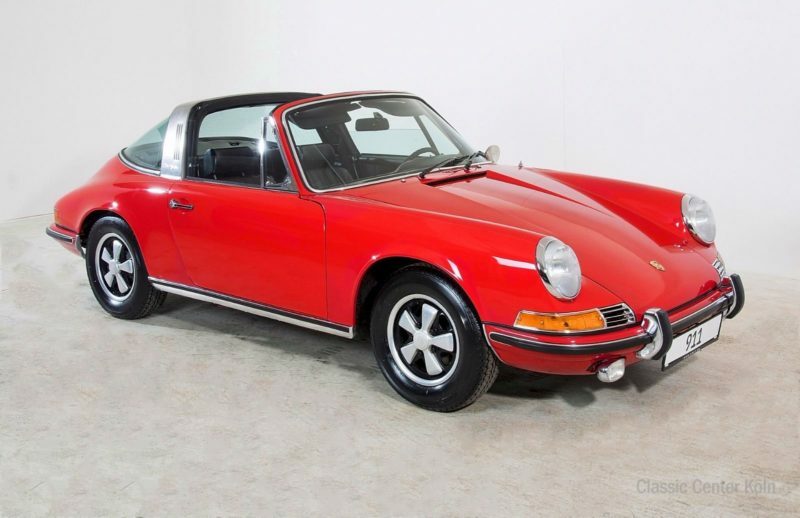 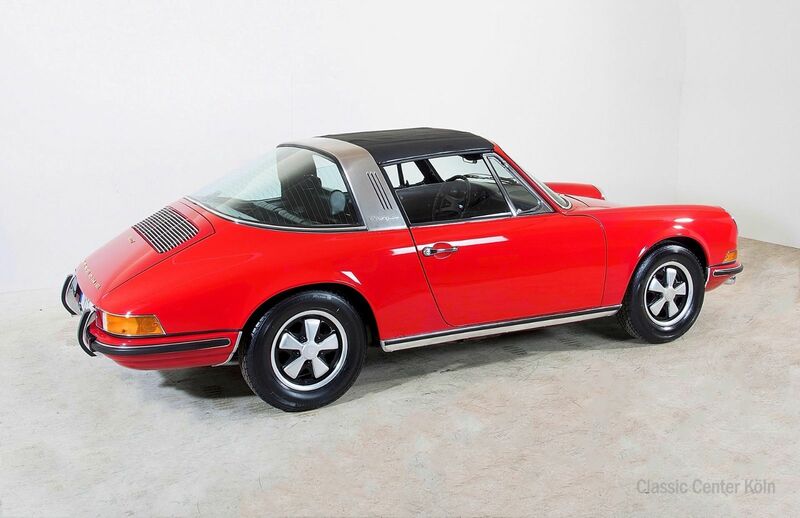 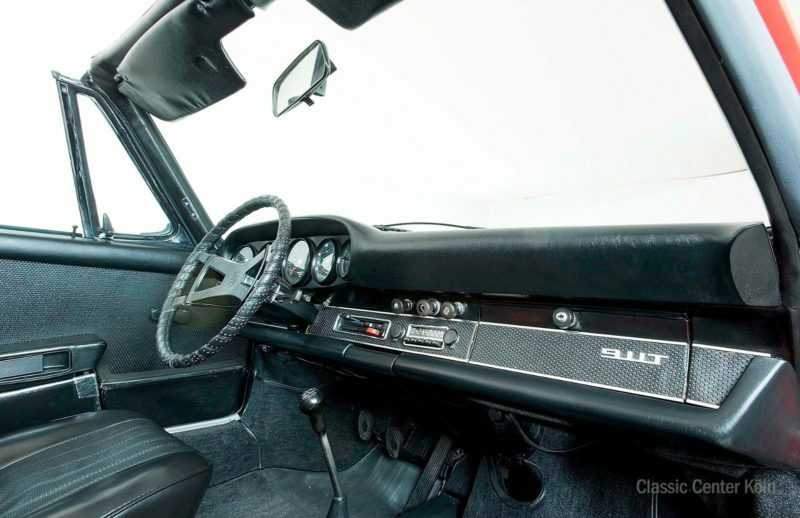 This is a classic Porsche that offers not only driving pleasure but the opportunity for significant investment growth with continuing care and is thus also suitable as a collector’s item.